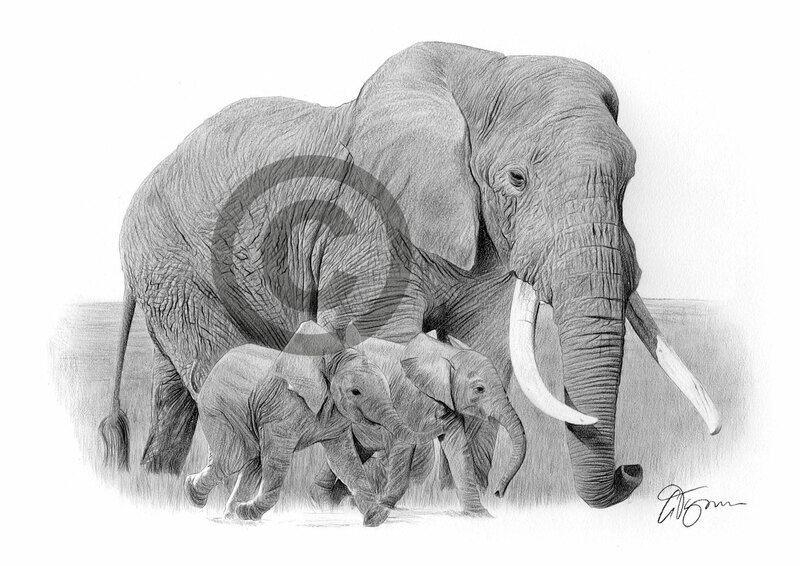 Heres 3 recent pencil drawings – an Otter, a commission of a Horse and an Elephant walking with babies. 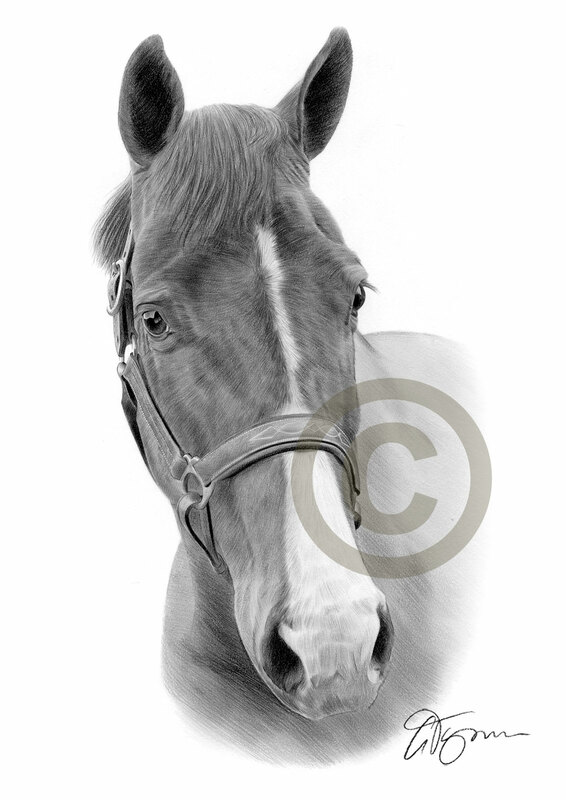 All completed with black and grey watercolour pencil. Click for a larger view..
3 recent pencil drawings of a Basset Hound, a Bearded Collie and a Raccoon, all completed with black and grey watercolour pencil. Click for a larger view.. 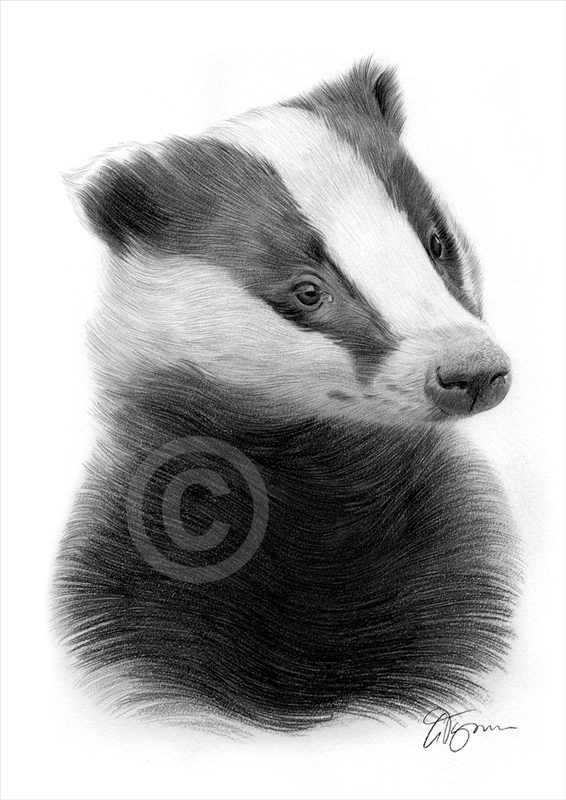 Recent pencil drawing of a Badger, completed with black and grey watercolour pencil. 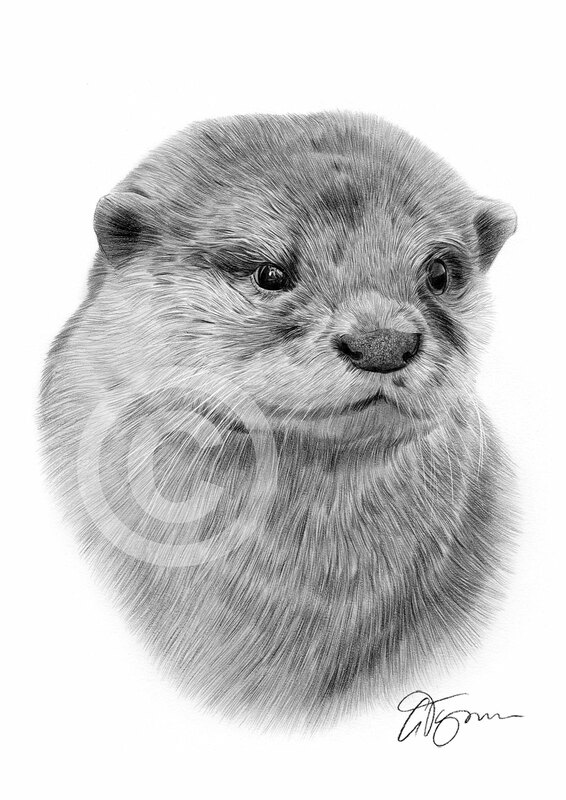 Prints will be available shortly on my website http://www.garytymon.com. Click image for a larger view.